CIW’s Oscar Otzoy (in blue shirt), with the help of two volunteers, leads a reflection on the right to safe transportation using a new Fair Food Program education drawing in Virginia last week. 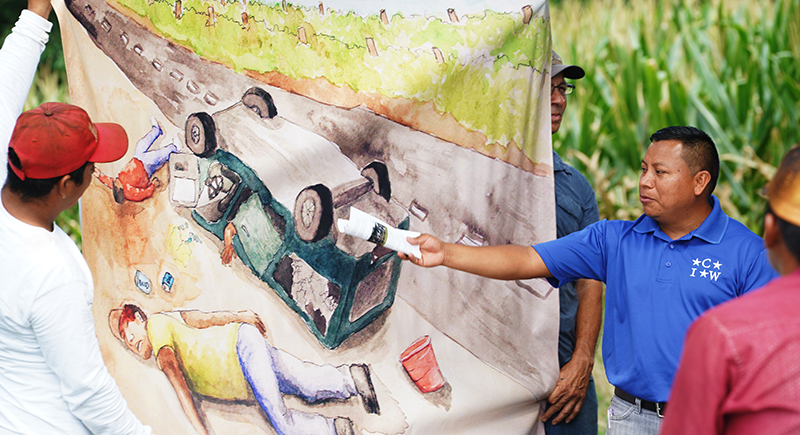 The drawing depicts an accident and the consequences of the use of unauthorized, unsafe vehicles for transporting workers to and from the fields. 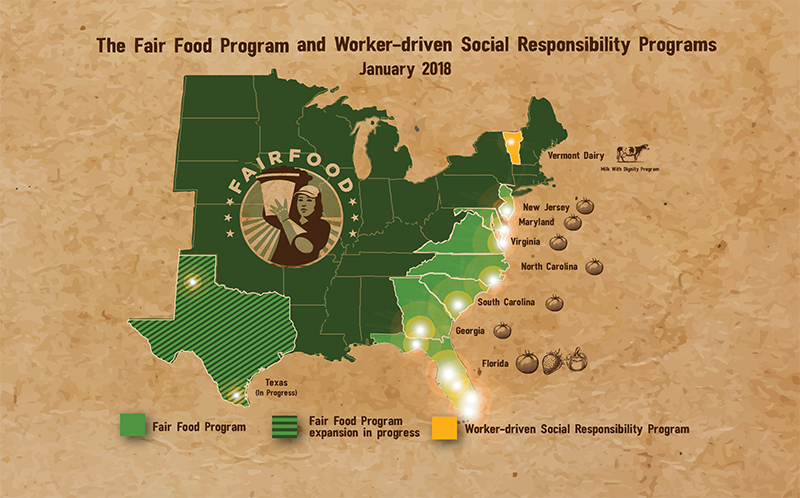 Today, we bring you an update from the front lines of the Fair Food movement: A report from worker-to-worker education sessions in Virginia and Maryland where, just last week, the CIW Education Team debuted two brand-new drawings, one on the right to a safe work environment, and the other on the right to report abuse without fear of retaliation. 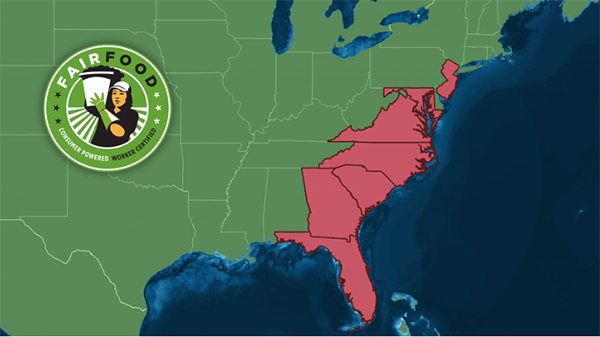 As a quick refresher, in 2015, the Fair Food Program headed north out of Florida and expanded to six East Coast states: Georgia, South Carolina, North Carolina, Maryland, Virginia and New Jersey. Today, the Program is in the process of expanding into the fields of Texas, and the model itself has been replicated – with extraordinary success – on the dairy farms of Vermont by Migrant Justice. 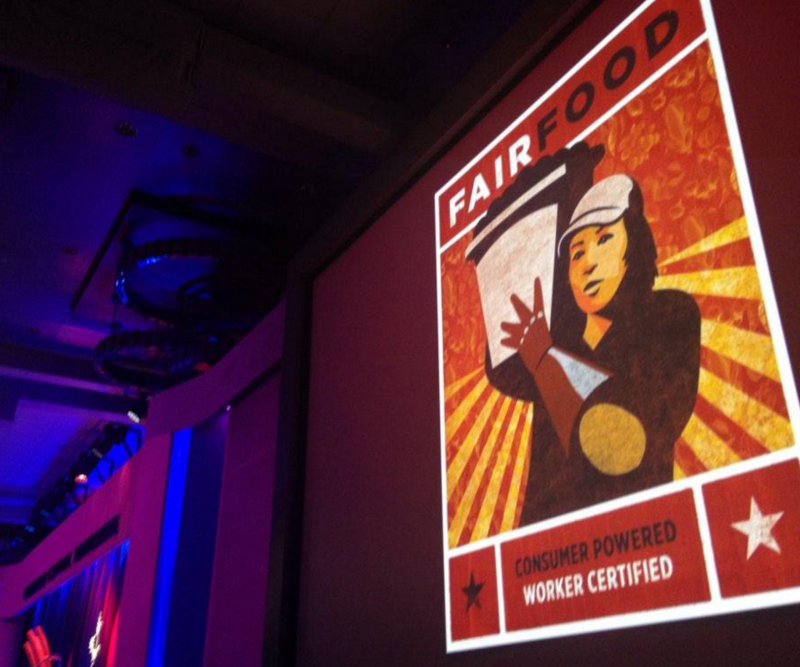 Worker-to-worker education has always been an essential ingredient of the Fair Food Program’s unique success. Workers are first informed of their rights under the FFP on the day they are hired at a participating farm, receiving a booklet (written and designed by CIW staff members) to take home from work, and viewing a popular education video that depicts those rights in familiar, field-based scenarios (written and acted by workers themselves). This initial, individual orientation on labor rights under the Fair Food Code of Conduct is solidified with in-person sessions held twice a season – on the clock – at every Fair Food Program farm, conducted by the CIW’s tireless Education Team. For long-time tomato pickers from Florida, those sessions are a periodic refresher course on their rights under the Program. For workers new to FFP fields (of which there are always many, given the highly migratory nature of farm labor), these sessions are an extremely effective means to convey the vision of a more modern, more humane agricultural industry that animated the CIW’s struggle for nearly two decades before their arrival in Florida’s fields. The hard-fought gains of that struggle are made real again in every education session, as new workers learn their rights and responsibilities under the Fair Food Program, and how to become frontline defenders, themselves, of their own human rights. 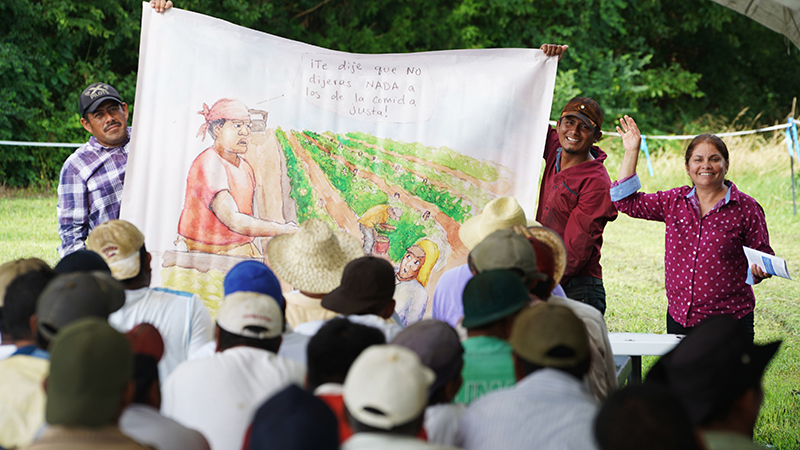 Farmworkers at a Fair Food Program education session in Virginia (August 2018). In keeping with the CIW’s 25-year-old tradition of popular education, the team used last week’s trip to Maryland, Virginia and New Jersey to debut brand-new drawings, deployed to spark conversation and collective analysis during the sessions. The first new drawing (pictured below) touched on one of the central areas of workers’ rights under the Program: Health and safety on the job. Workers examine and discuss a new popular education drawing on unsafe education practices (August 2018). The drawing depicted the tragic – and all-too-common – consequences of unsafe transportation, a longtime scourge of farmworkers from Florida to California. Whether it be bus drivers transporting dozens of workers while drinking behind the wheel, or vans equipped with nothing more than overturned tomato buckets for seats, dangerous transportation to and from the fields has long been a fact of life for farmworkers. 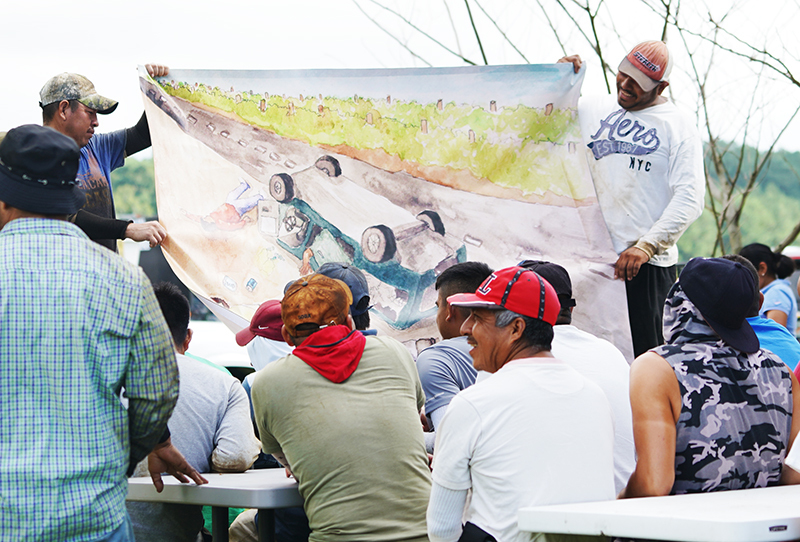 During the education sessions, the CIW team and the crew discussed the scene in the image, reflecting on the root causes of farm labor transportation accidents and the importance of reporting reckless drivers and unsafe vehicles before yet another fatal accident came to pass. 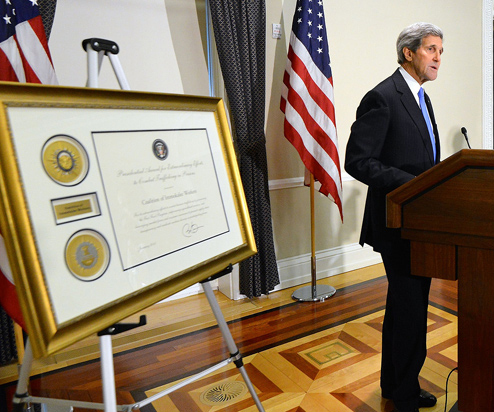 The second education drawing to make its debut in Virginia (pictured below) focused on an issue of fundamental importance to the success of the Fair Food Program: the right to speak freely and report abuses without fear of retaliation. CIW’s Nely Rodriguez (right) and two volunteers from the crew display a new Fair Food Program education drawing. The drawing depicts a supervisor scolding a worker for speaking to Fair Food Standards Council auditors (August 2018). Prompted by the drawing, which depicts a supervisor scolding a worker for speaking to Fair Food Program human rights monitors, the workers reflected on the crippling effect of retaliation, which not only forces individual workers to endure abuse, but ultimately breeds a broad culture of impunity in which abuse only grows worse and more violent. Under the Fair Food Program, on the other hand, transparency and real protections against retaliation make it possible to nip abusive behavior in the bud before it escalates into more serious forms of exploitation. There are few rights under the FFP more consequential than the strict prohibition against retaliation. Without real, enforceable protection for workers who speak up, all of the other rights under the Fair Food Program – from health and safety protections to the right to work free from sexual violence and slavery – would be rendered meaningless. 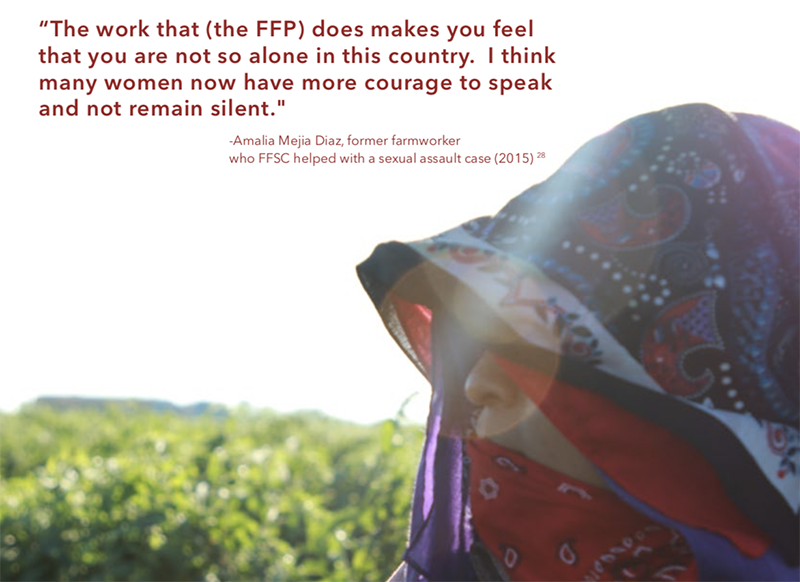 Protected against retaliation, however, workers are free to play their role identifying bad actors and bad practices on the job, driving the wholesale transformation of systemic farm labor exploitation with each and every complaint. 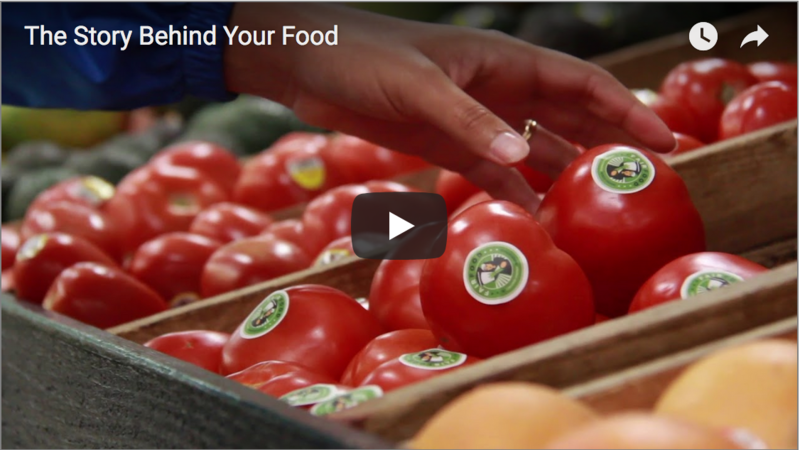 Since the Program’s inception in 2011, the Fair Food Standards Council has logged nearly 9,000 reports of abuse or Code of Conduct violations that have surfaced through education sessions, the complaint line, or field audits. With each complaint, another issue is resolved, another accident avoided, another supervisor retrained on the importance of mutual respect on the job – steadily transforming the industry from “ground zero for modern-day slavery,” as federal prosecutors dubbed it just a few short years ago, into “the best work environment in American agriculture today,” as one expert characterized the Fair Food Program in the New York Times. Amidst preparations for the next big action in the Wendy’s Boycott, it is easy for us to focus only on the battle that lies ahead in the Campaign for Fair Food without pausing to appreciate the unprecedented metamorphosis that has taken place in the fields thanks to the Fair Food Program. At the same time, news from participating farms, like today’s update, reminds us of why we must keep fighting. 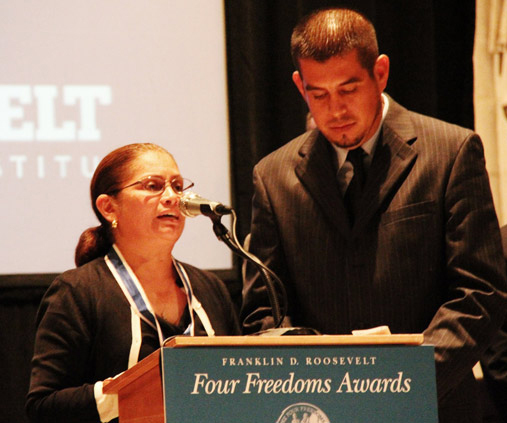 There are still hundreds of thousands of farmworkers – not to mention millions of low-wage workers in supply chains across the U.S. and the world – who do not yet enjoy the freedoms and protections guaranteed by the Fair Food Program. And until companies like Wendy’s, Publix, Kroger, Costco and others step up to the plate and commit to real, Worker-driven Social Responsibility, that, quite simply, will not change. 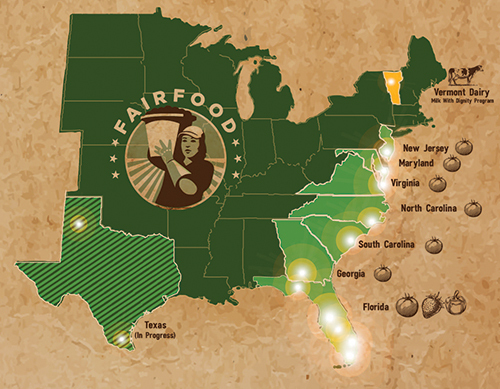 This summer, the Fair Food Nation turns up the heat on Wendy’s and Publix in Florida!